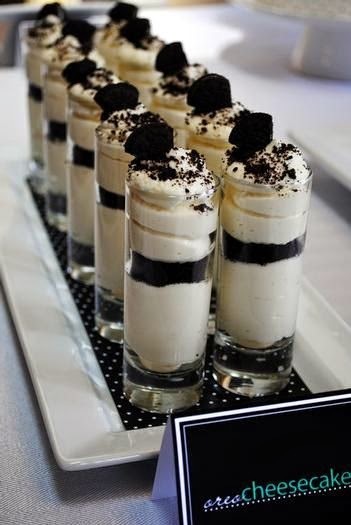 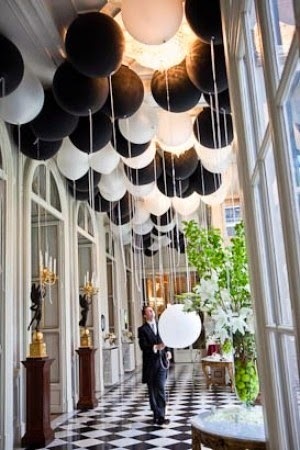 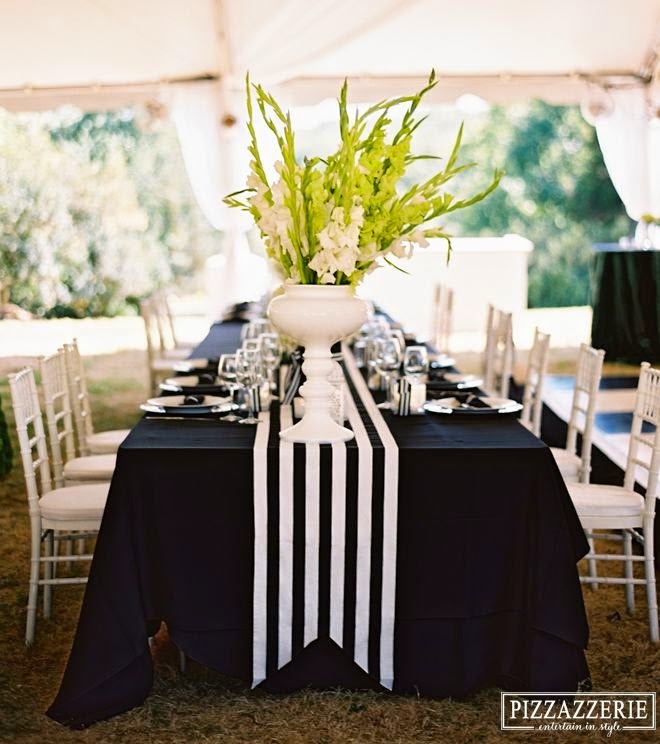 A black and white wedding theme is so versatile: it's classic, yet sophisticated and modern, giving you the chance to be as creative as you'd like, as both white and black go great with other colors. 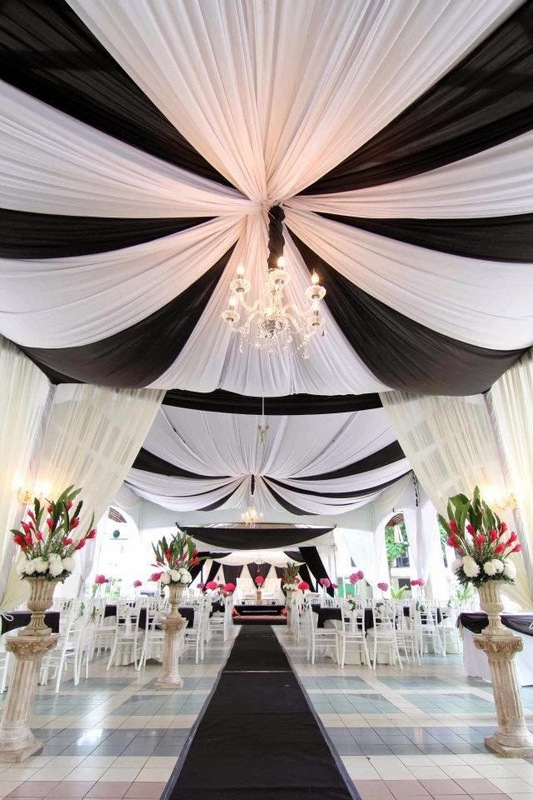 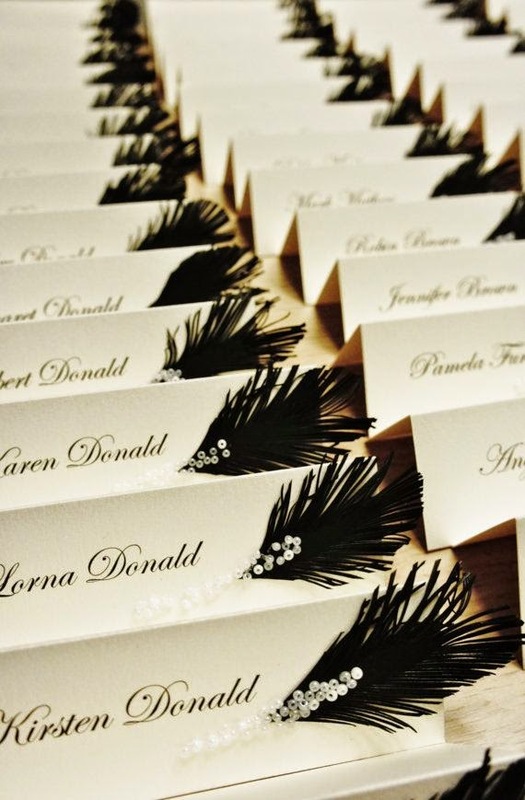 It's all up to how out-of-the-box you wanna get, or how elegant and exclusive you're planning your wedding. 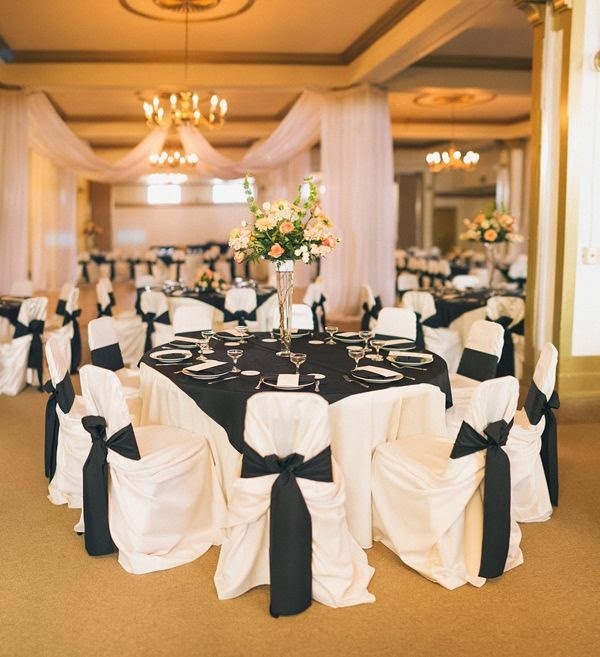 Whatever you choose, when it comes to a black and white wedding theme, your white dress and his black tux will always stand out.